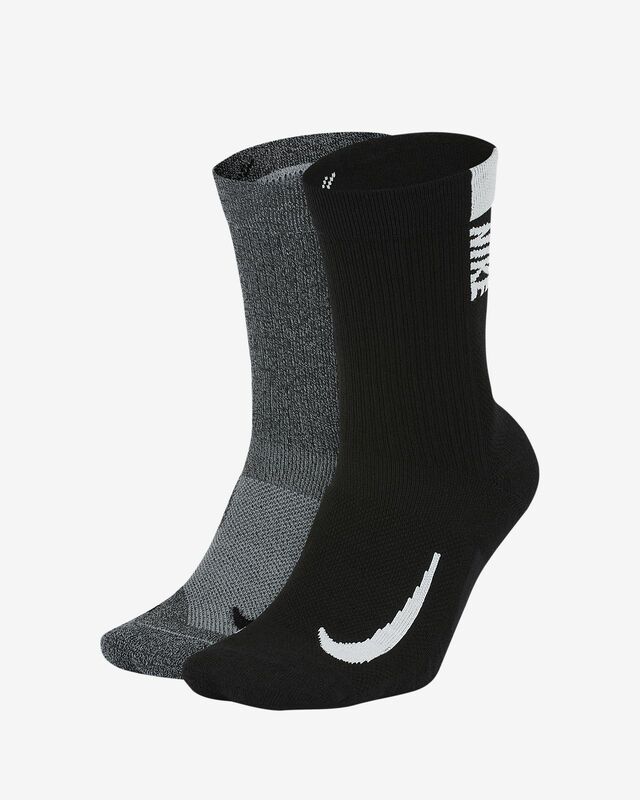 Run tall in the Nike Multiplier Crew Sock (2 Pairs). Sweat-wicking fabric helps you stay dry and cool as mesh along the midfoot gives you breathability. A linear "NIKE" logo stands out as you run. Have your say. 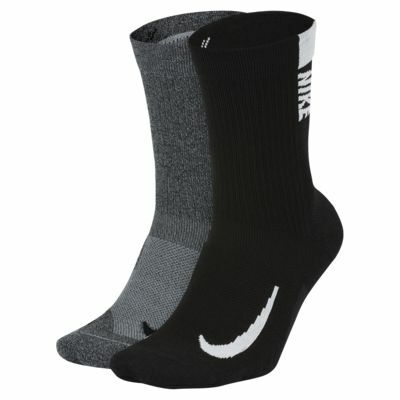 Be the first to review the Nike Multiplier .